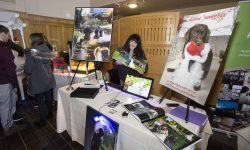 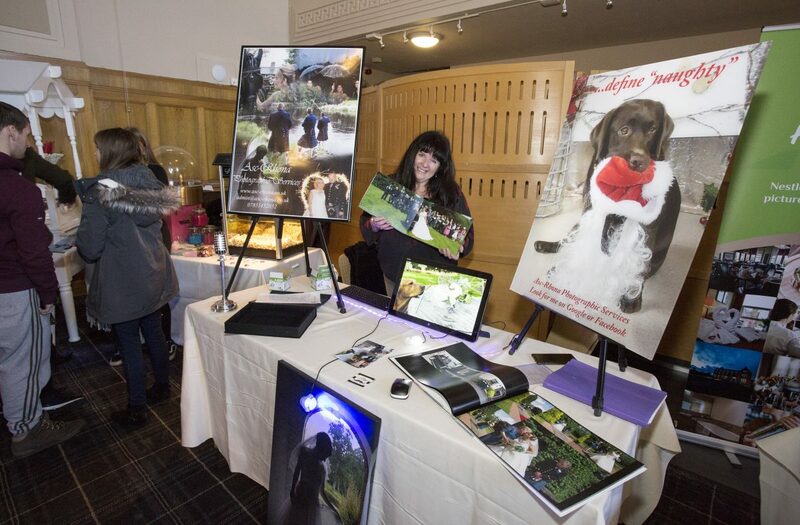 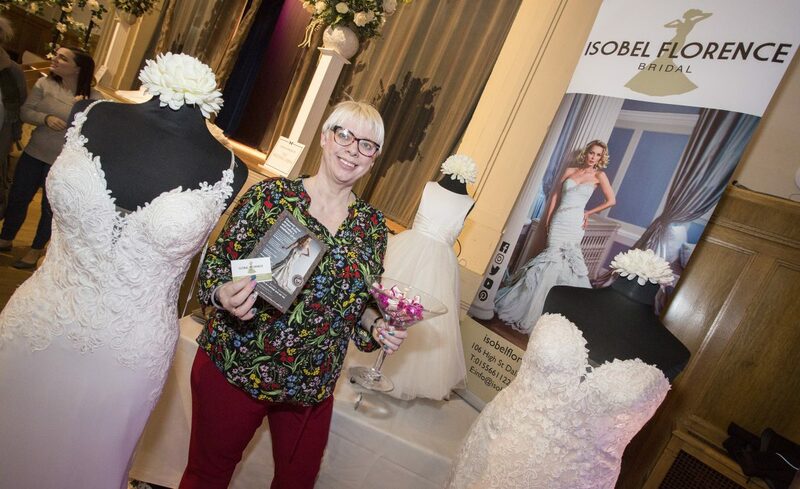 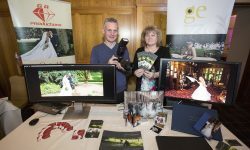 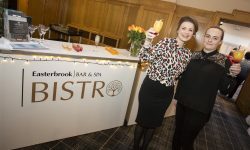 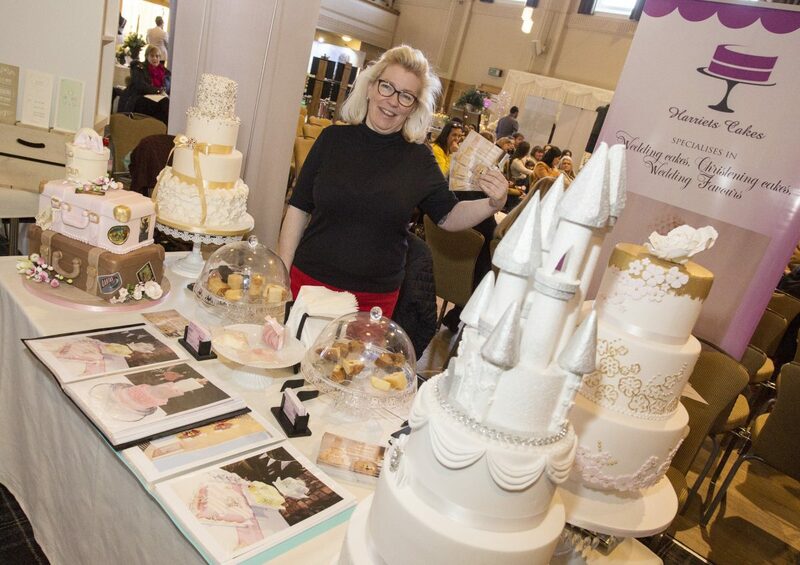 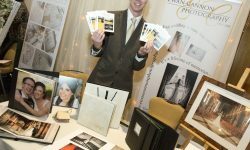 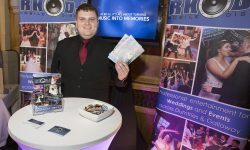 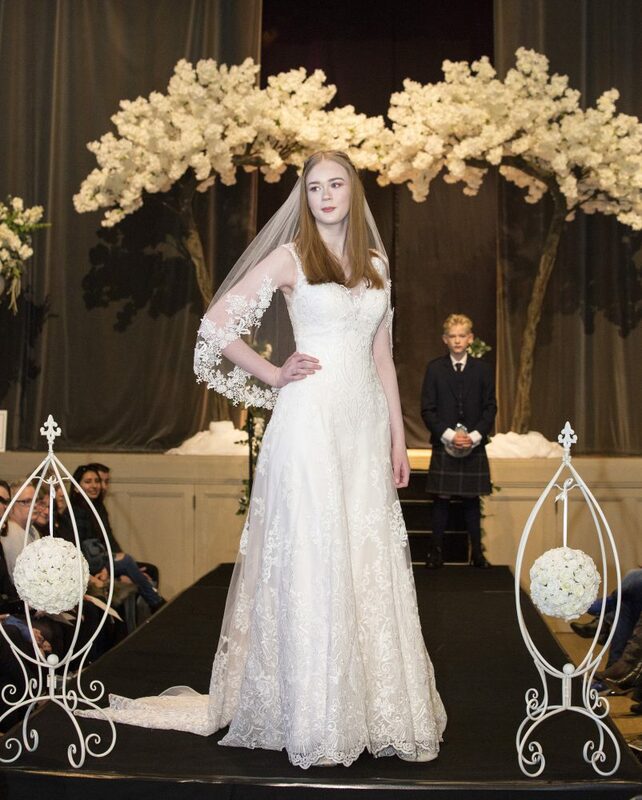 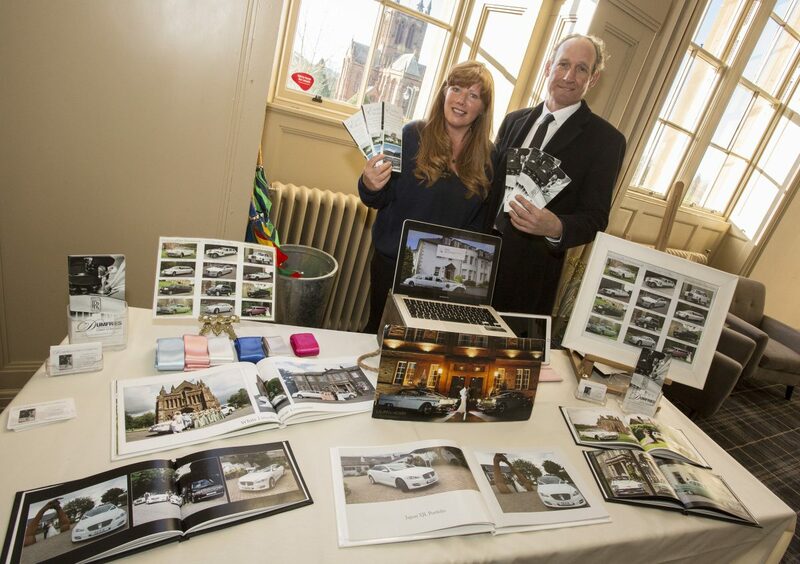 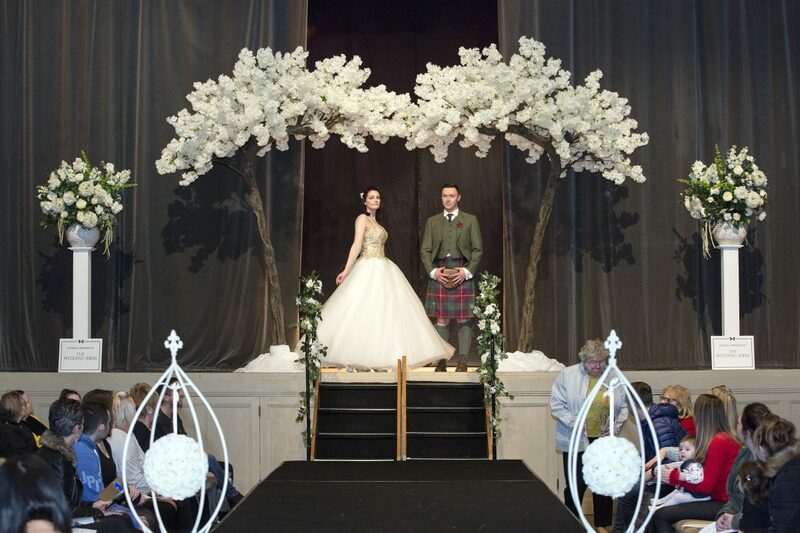 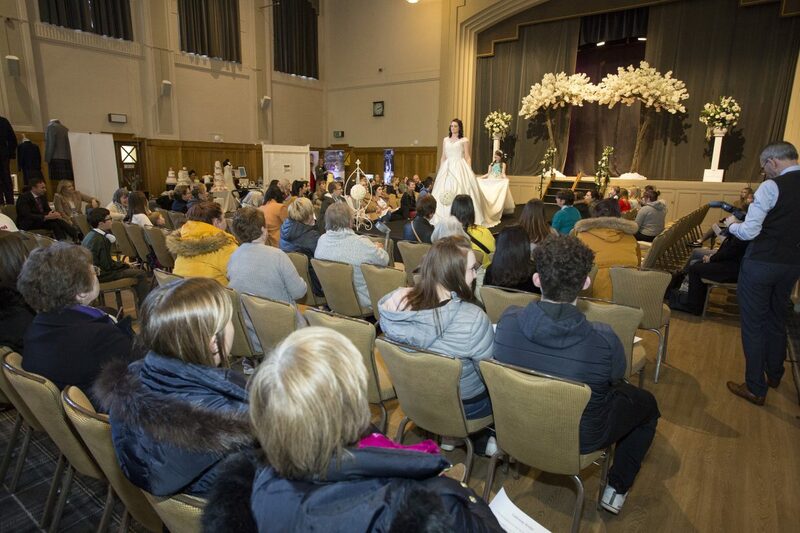 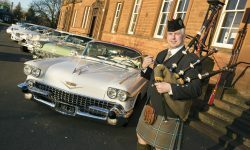 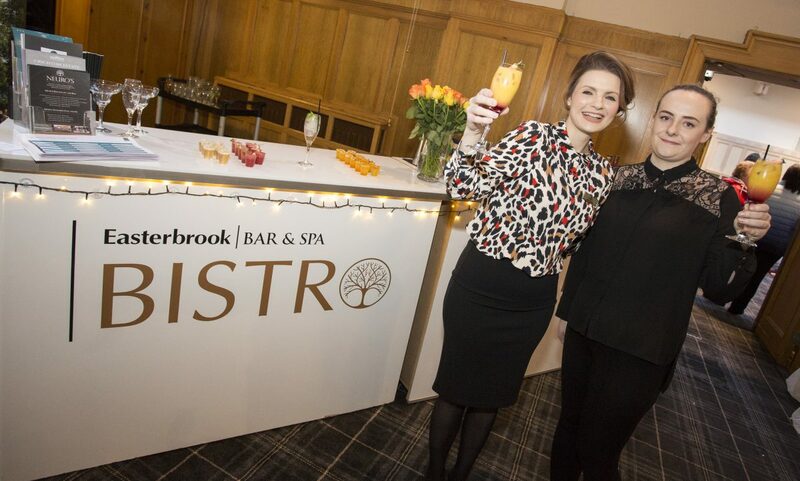 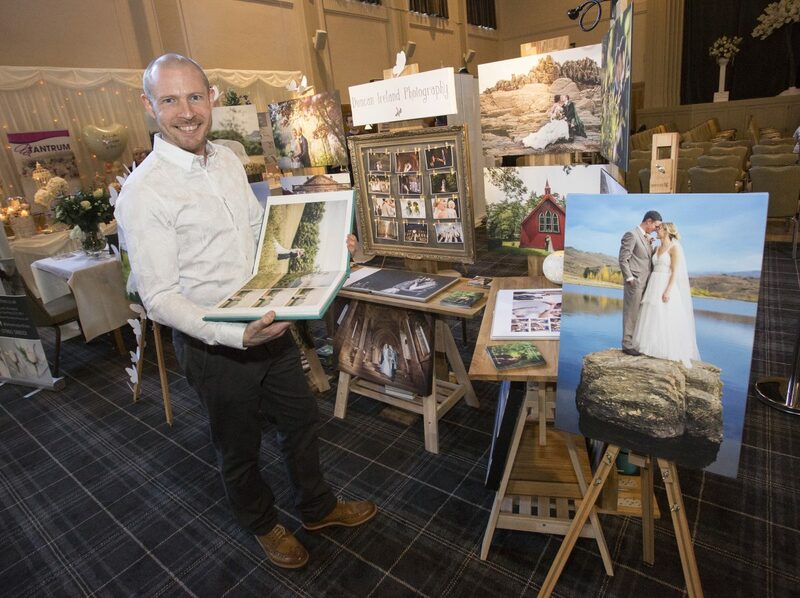 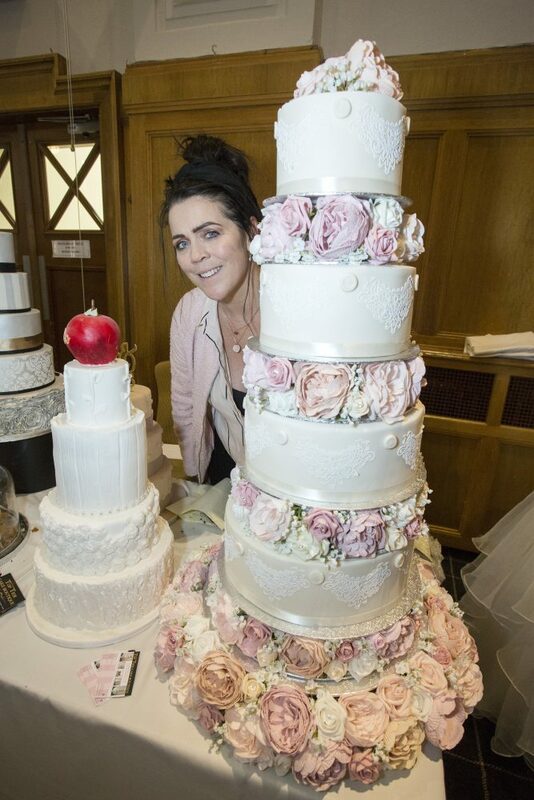 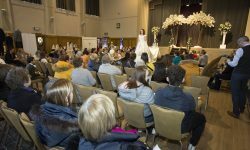 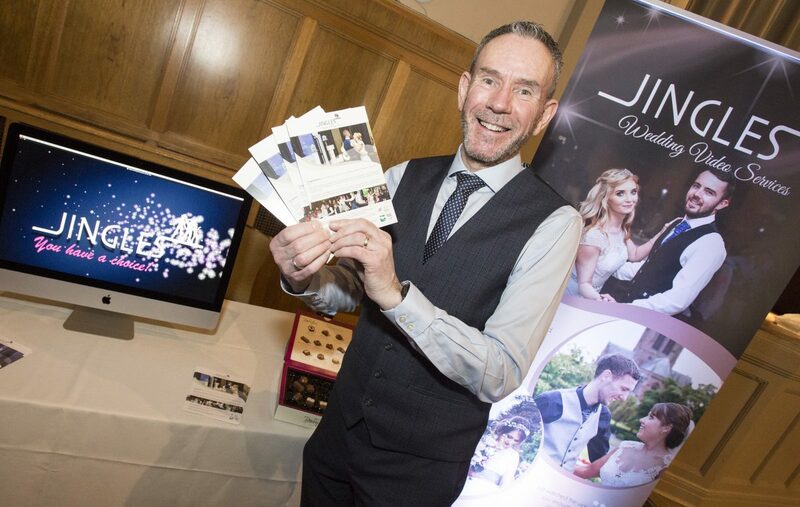 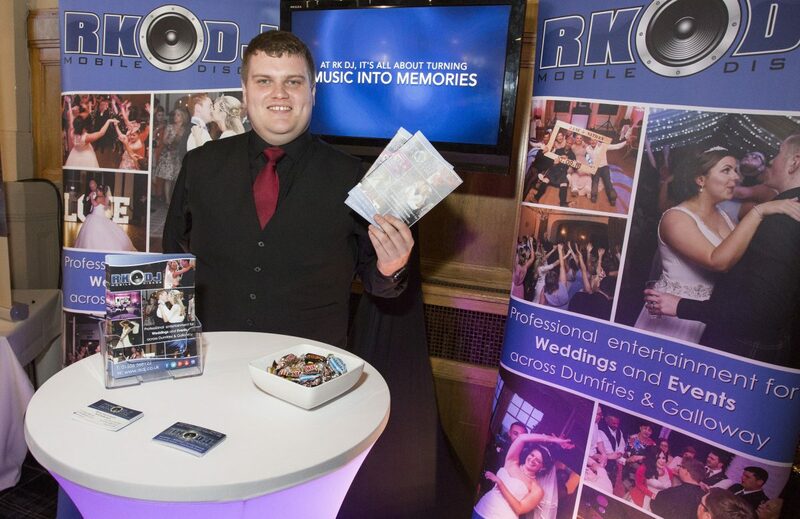 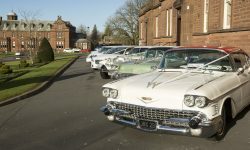 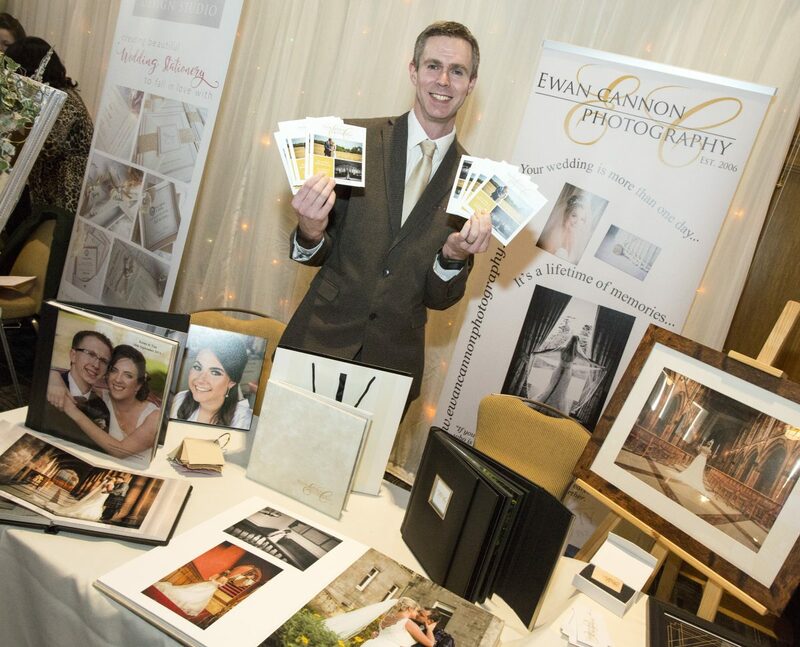 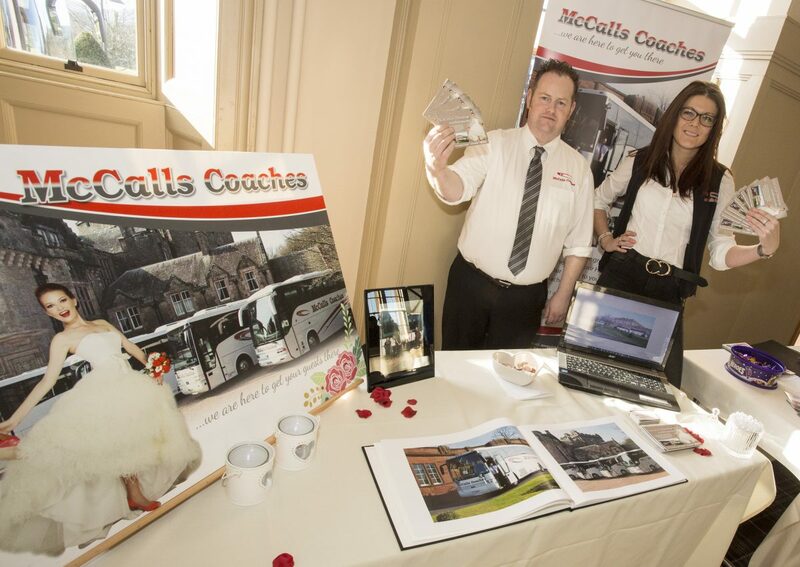 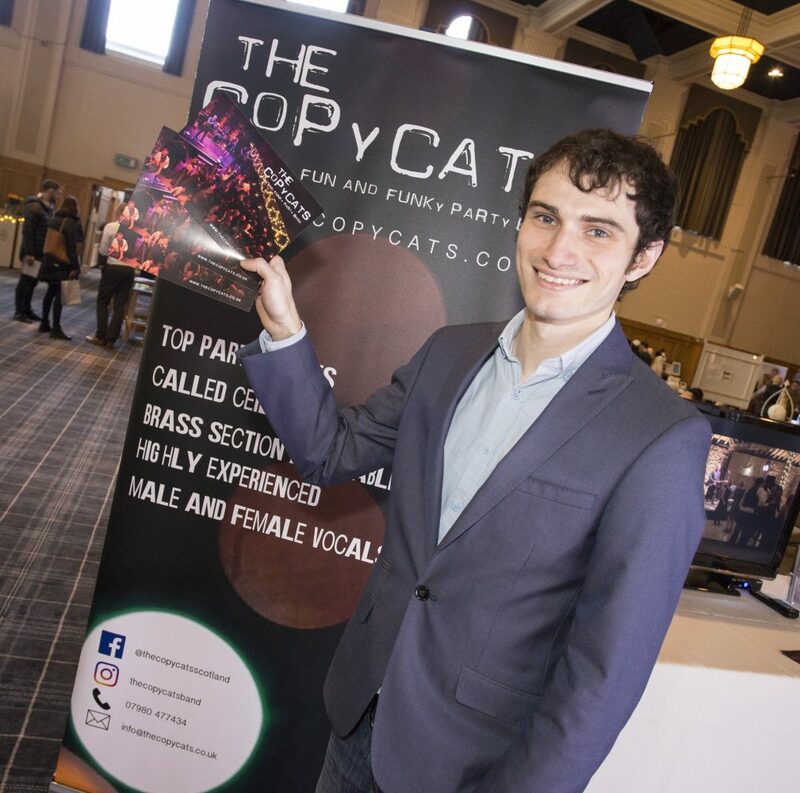 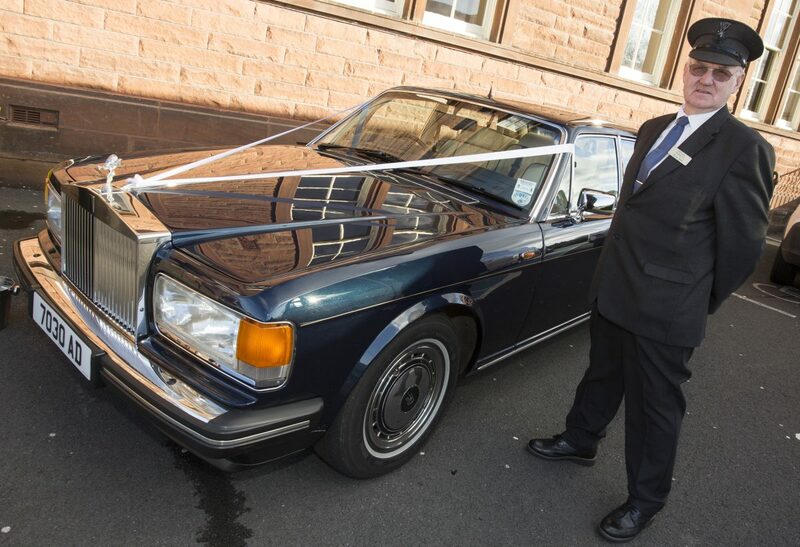 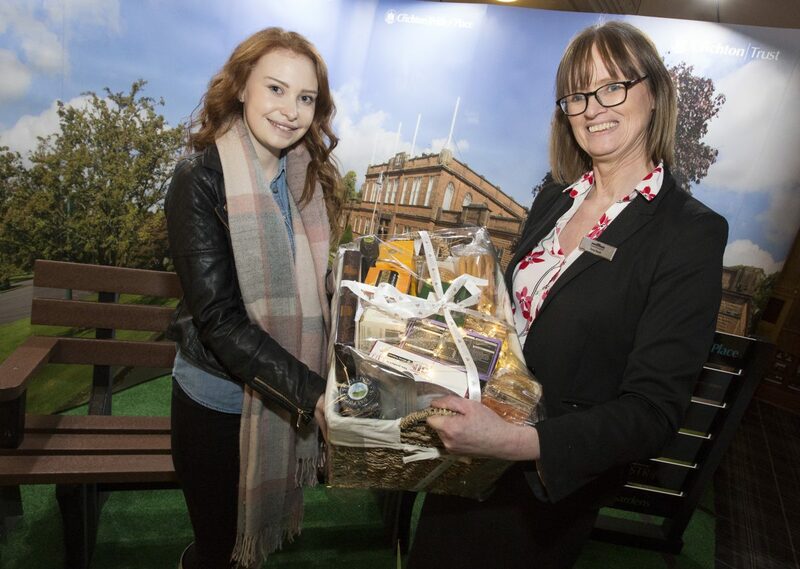 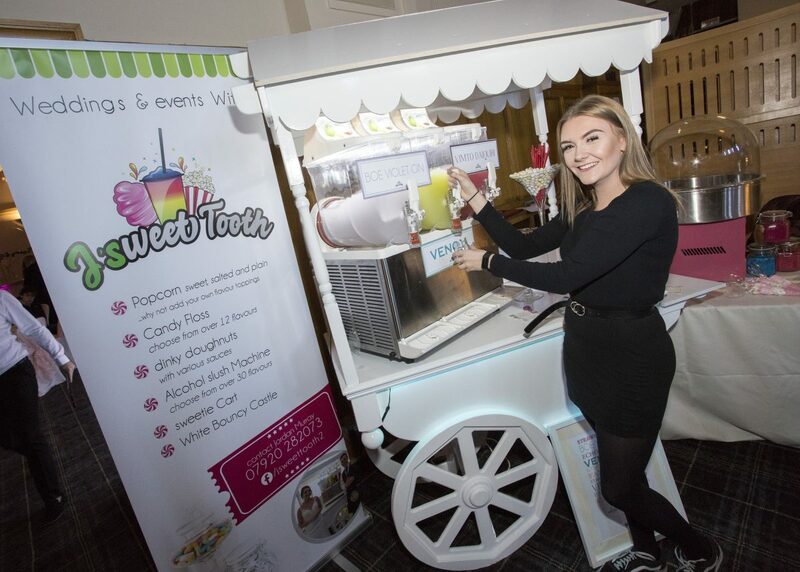 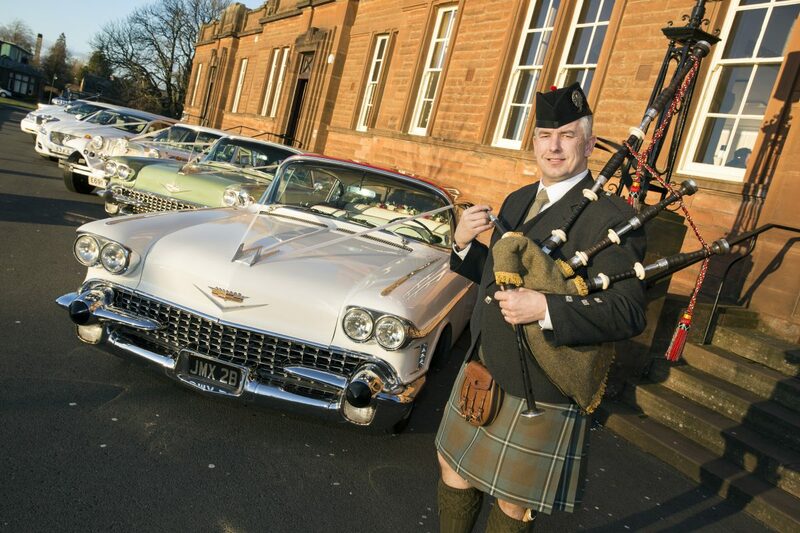 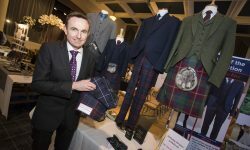 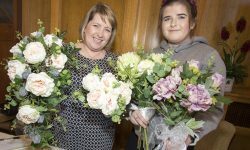 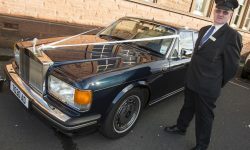 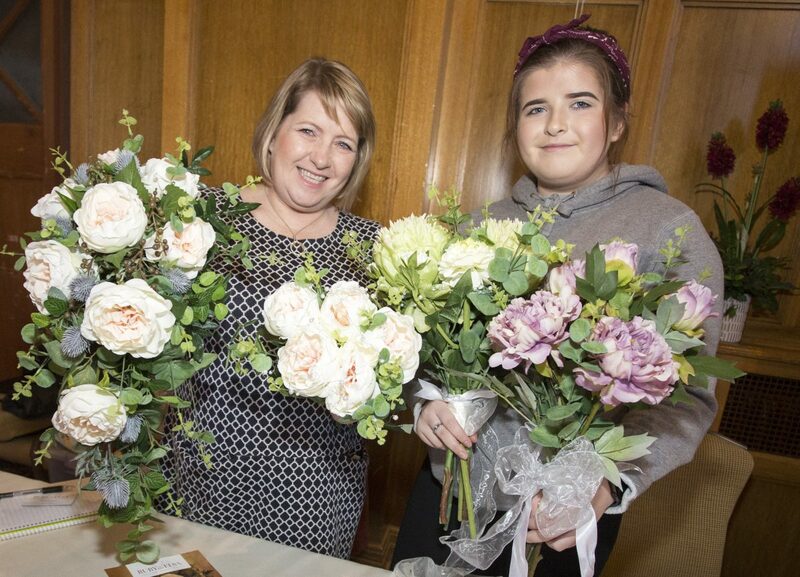 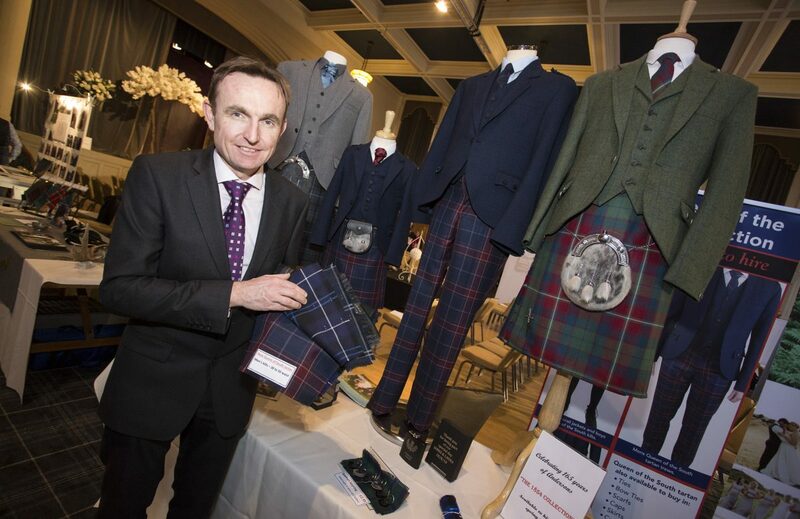 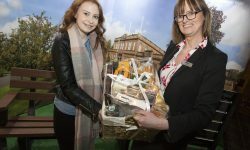 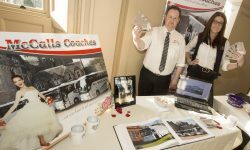 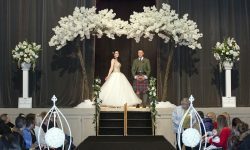 On Sunday 27th January, over 30 local exhibitors participated in the Easterbrook Hall Wedding Show at The Crichton. 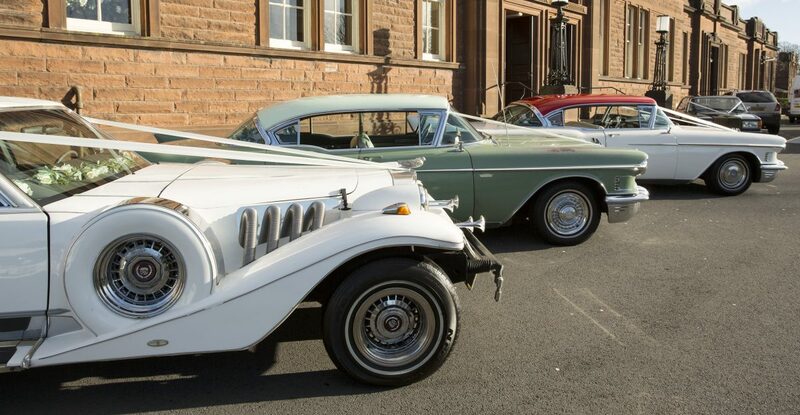 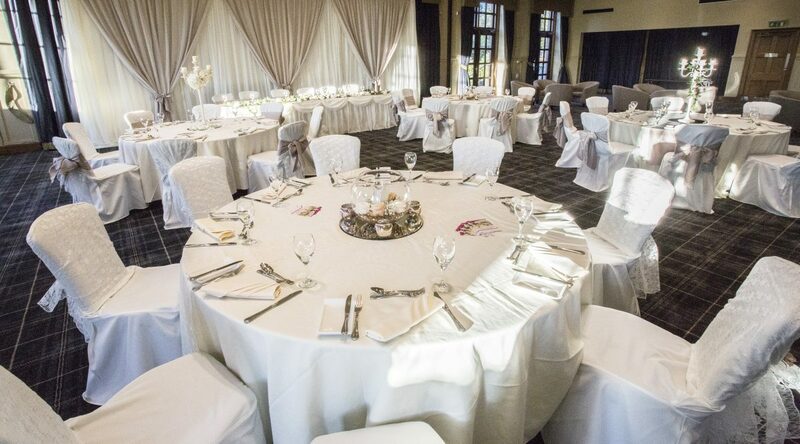 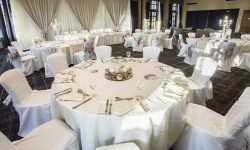 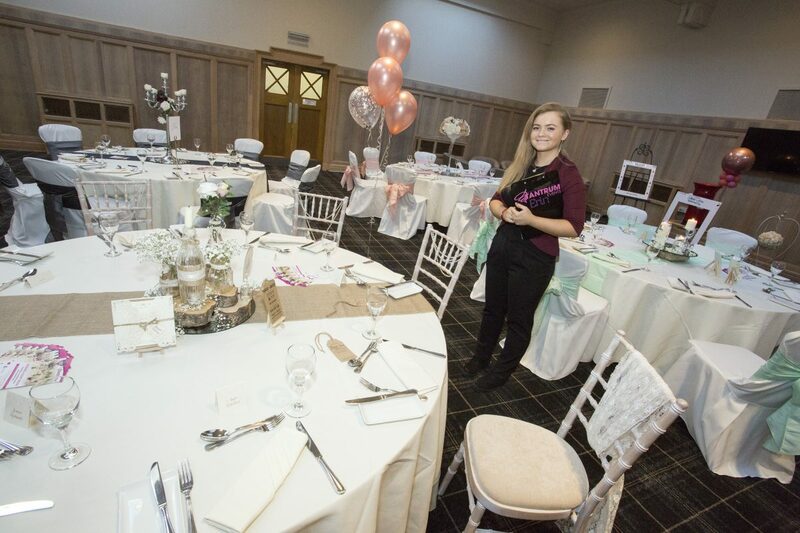 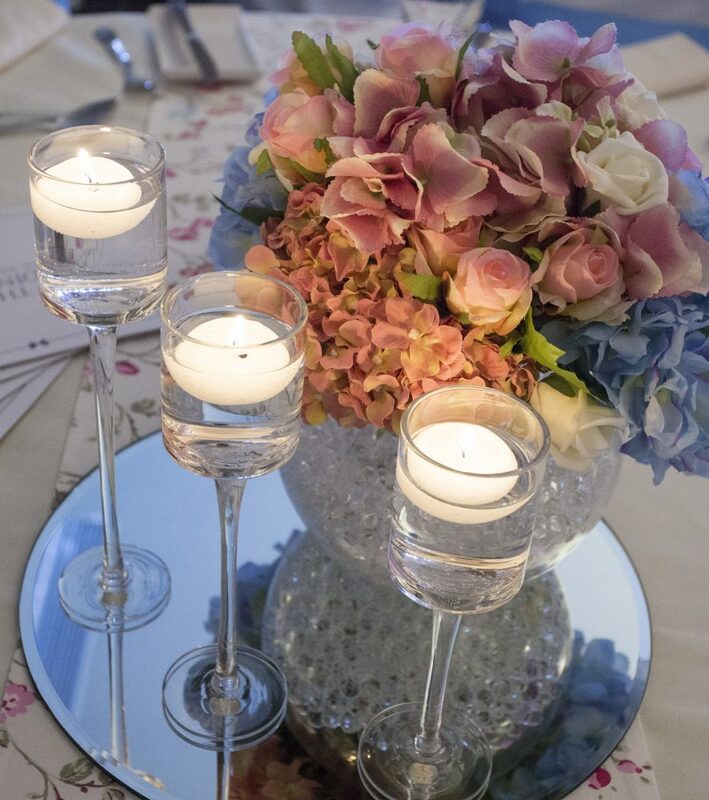 It was a lovely day, both inside and out, with guests getting to see the stunning grounds and gardens as well as the venues, which were creatively decorated to provide couples with a taste of what is possible when it comes to hosting their wedding at The Crichton. 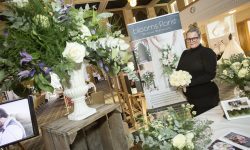 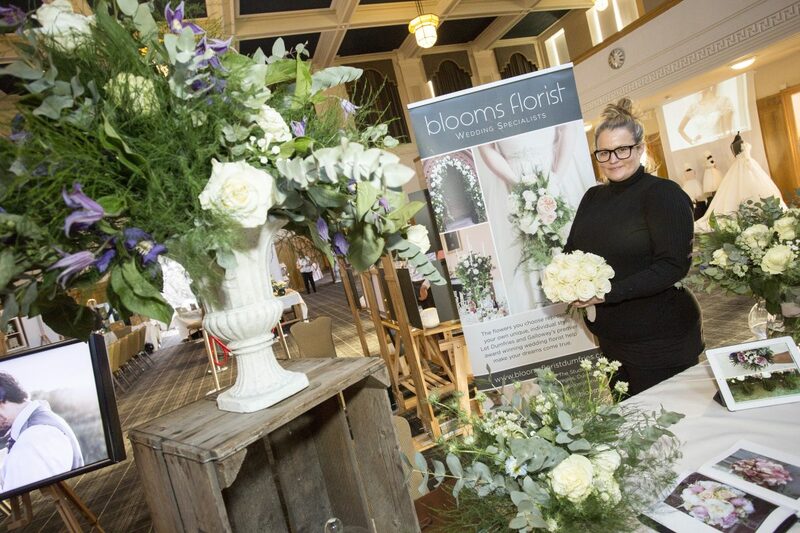 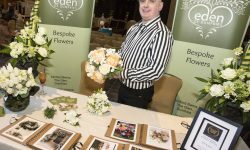 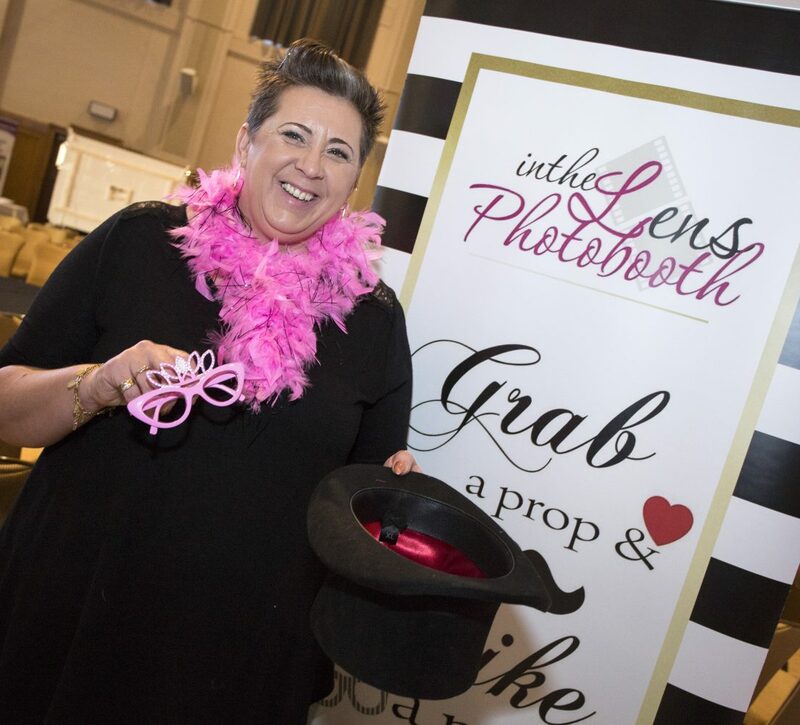 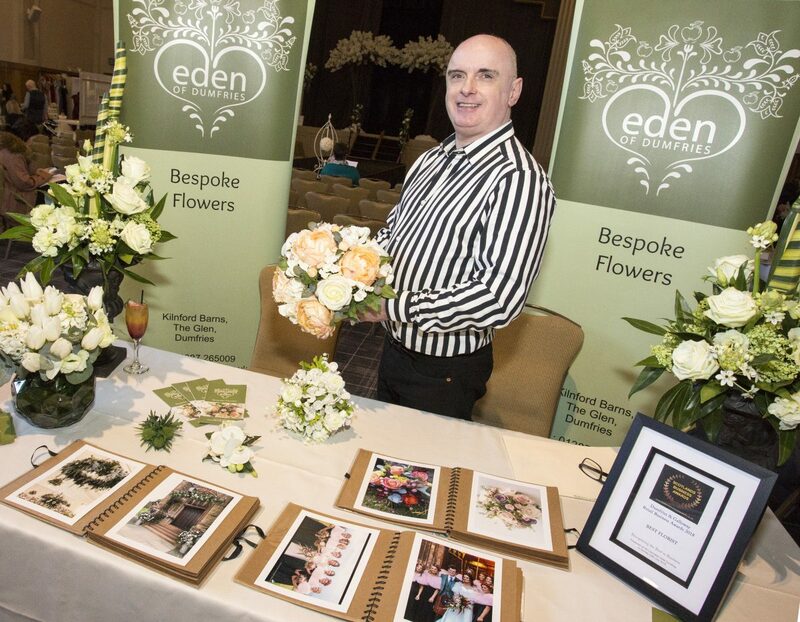 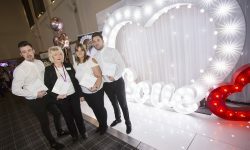 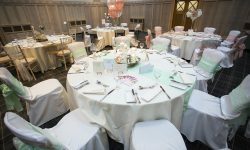 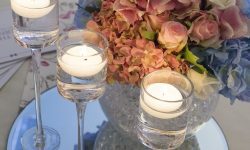 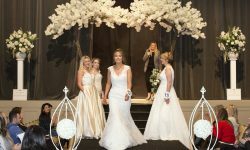 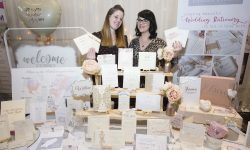 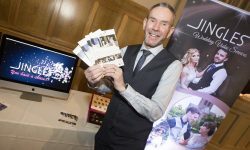 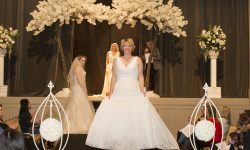 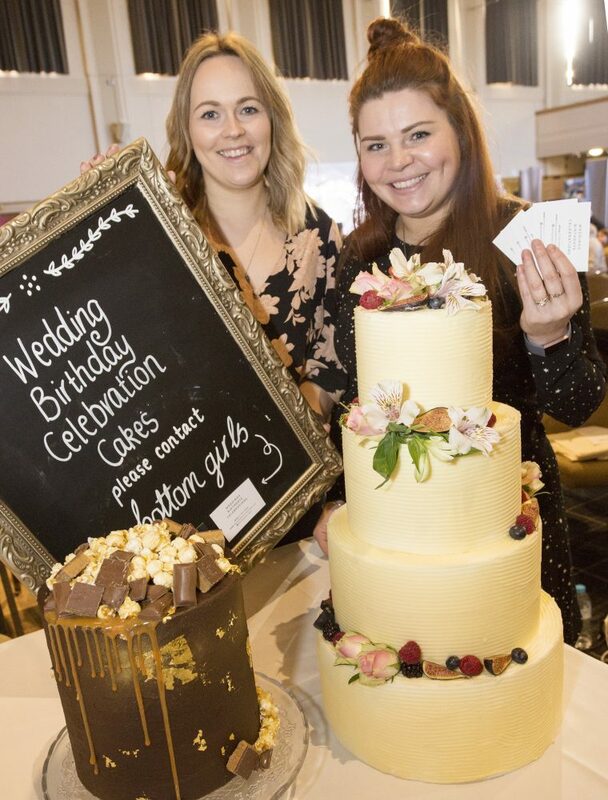 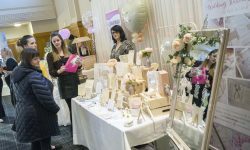 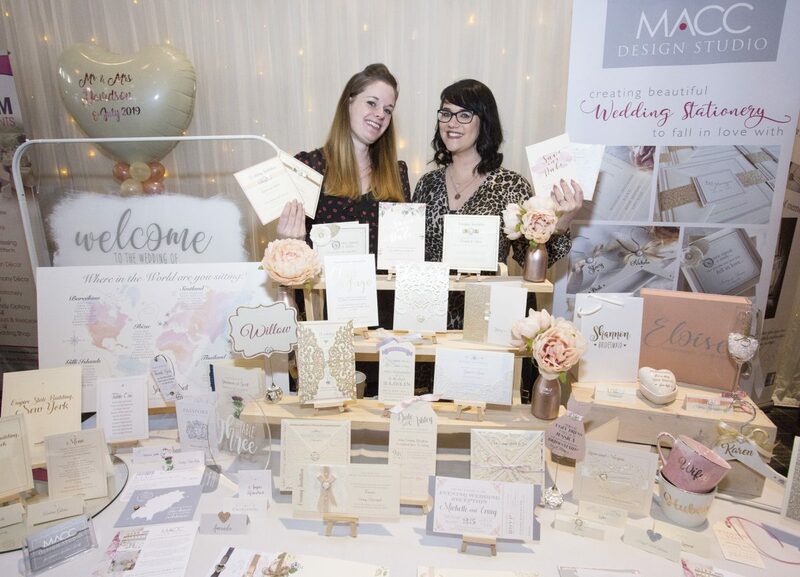 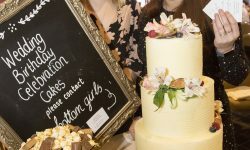 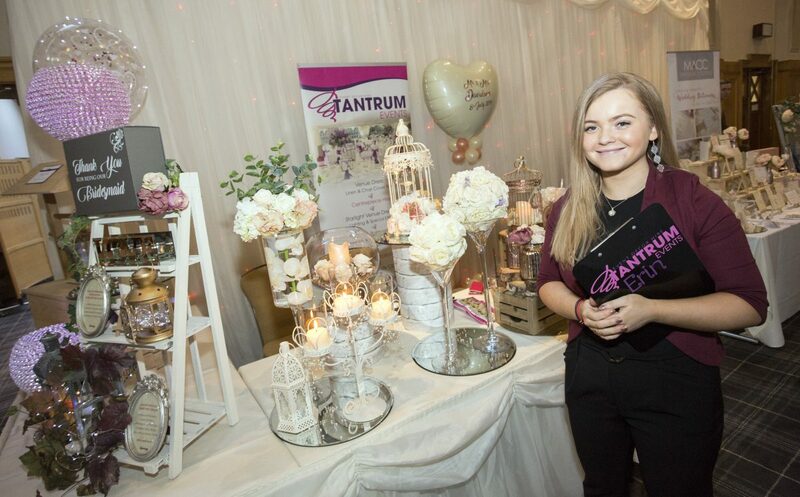 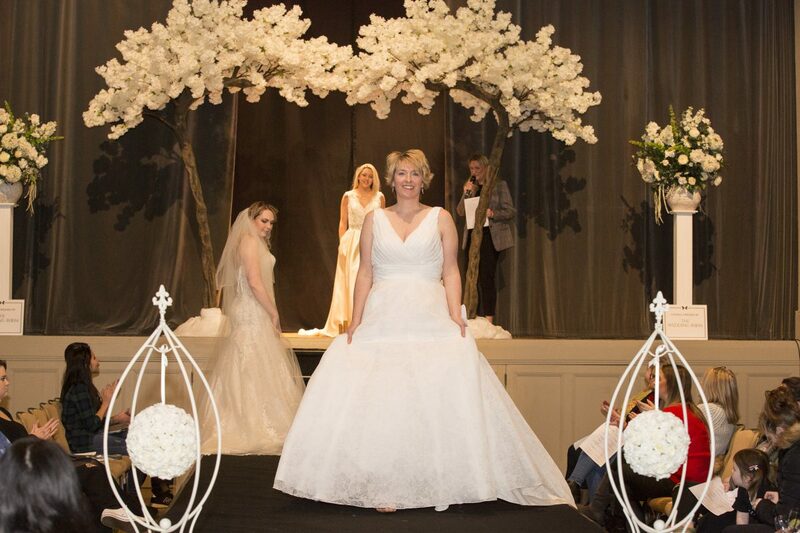 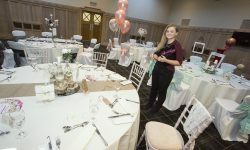 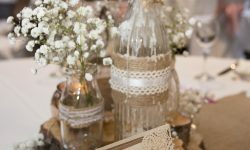 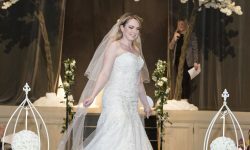 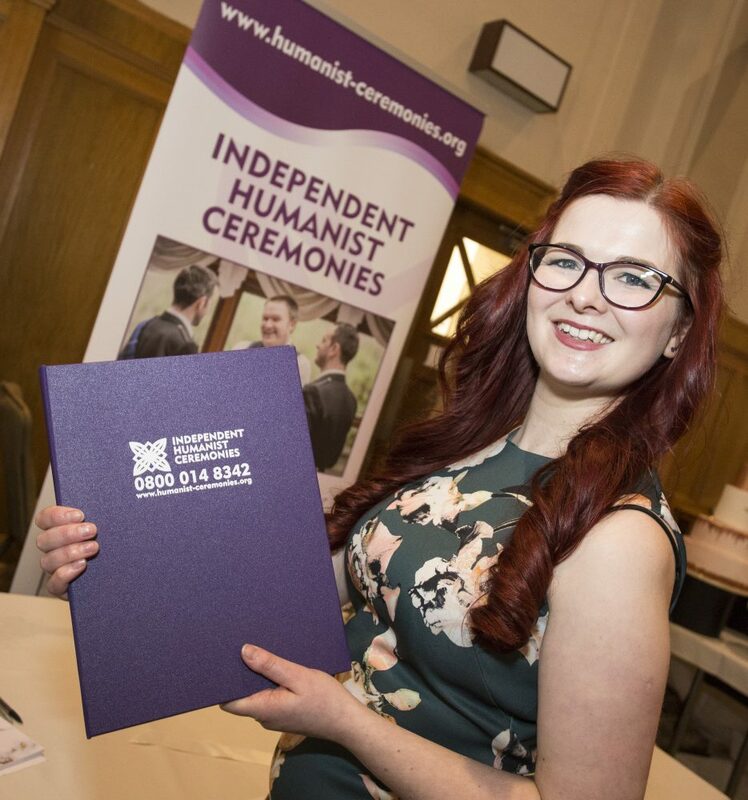 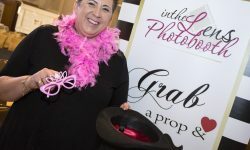 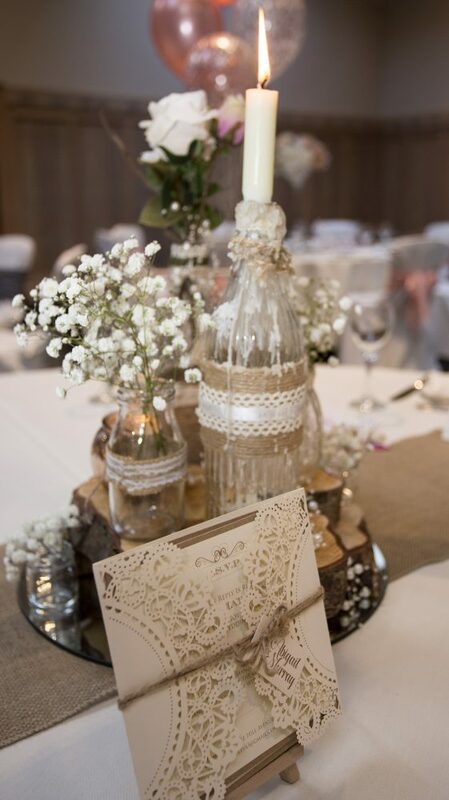 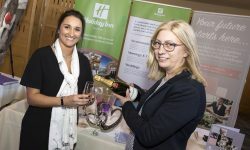 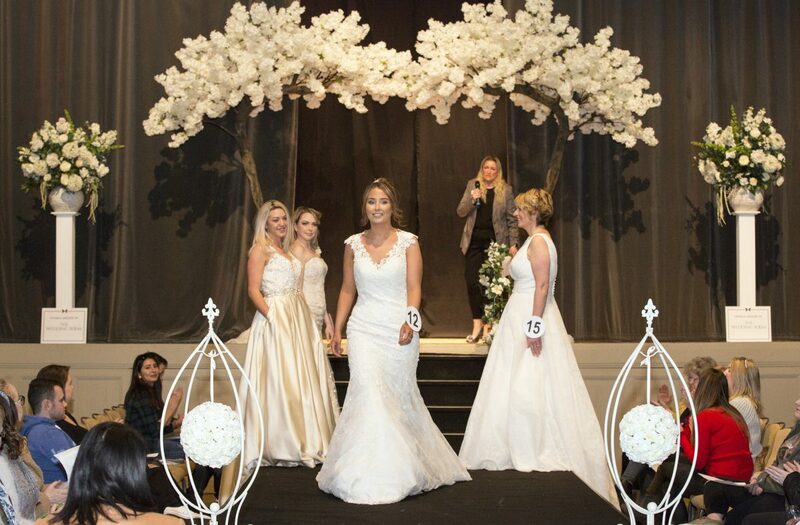 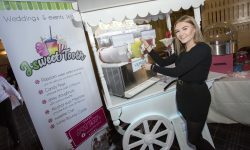 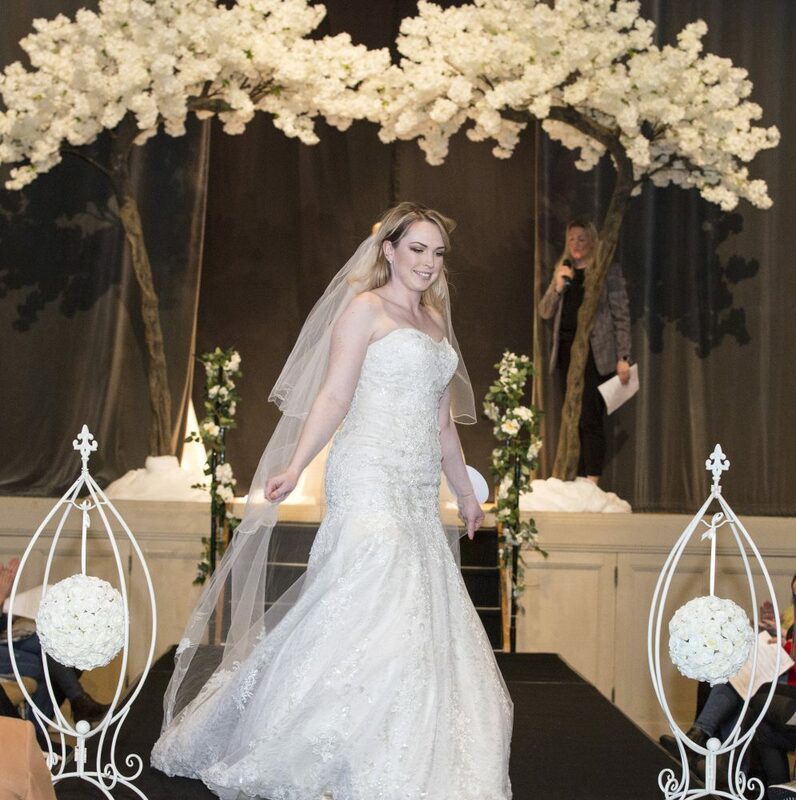 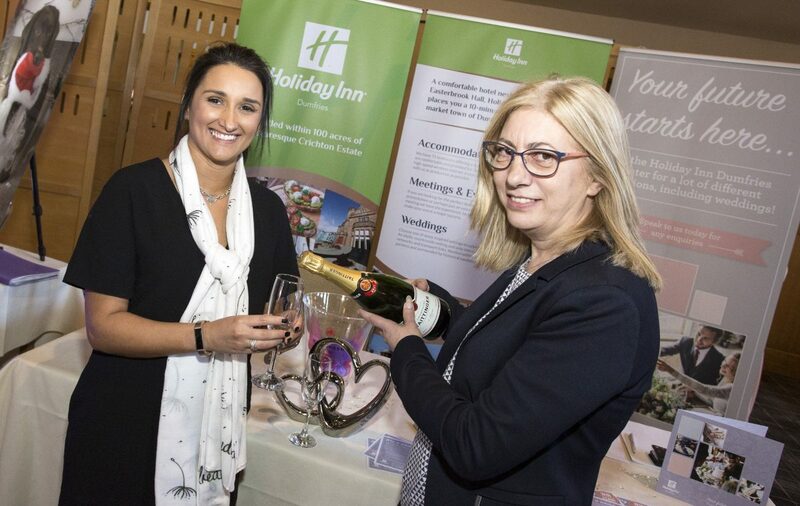 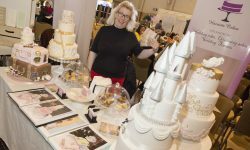 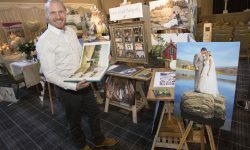 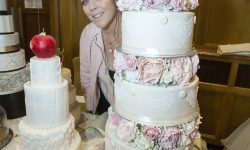 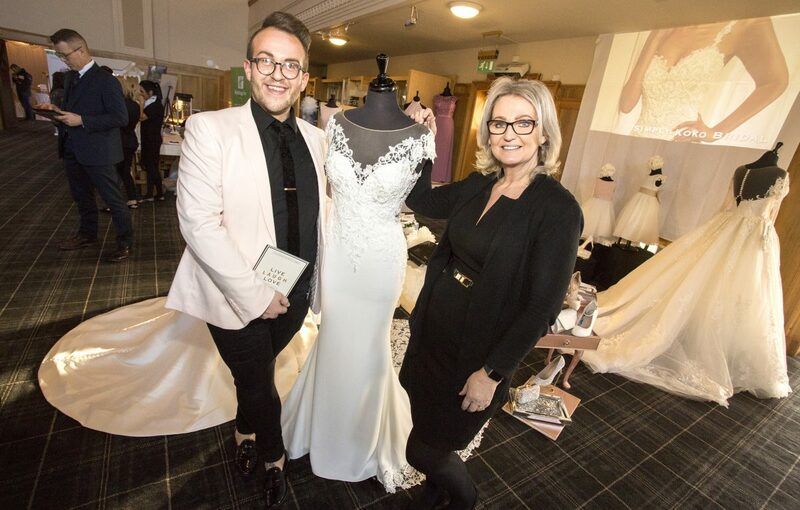 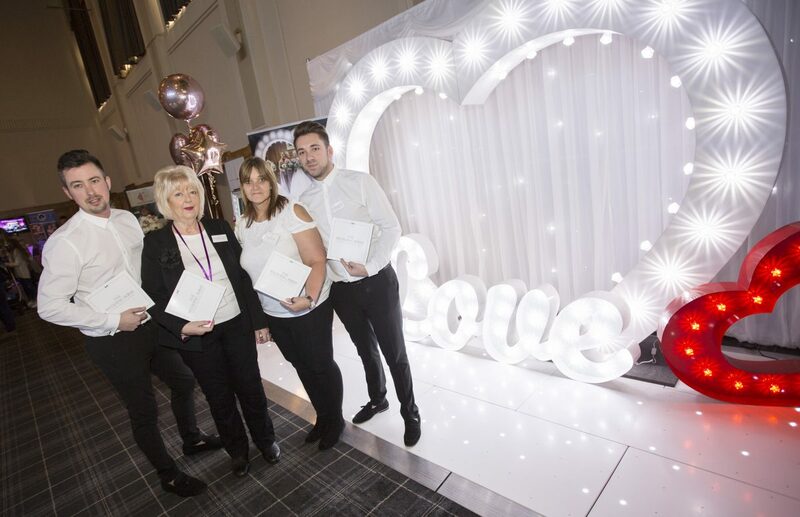 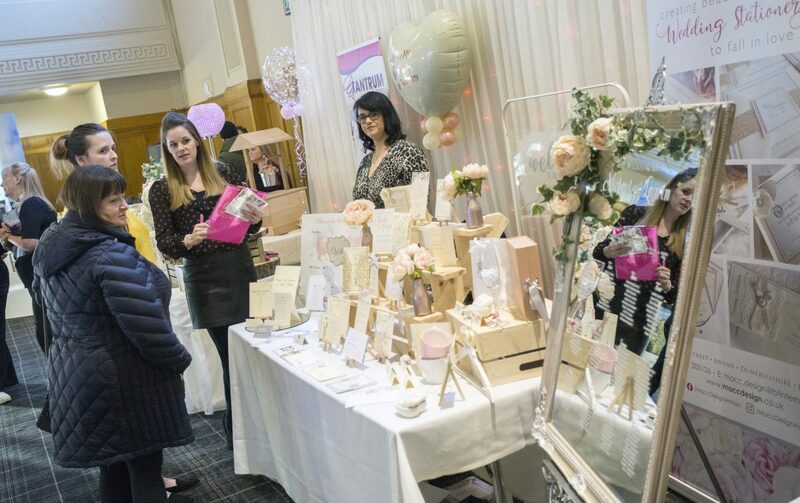 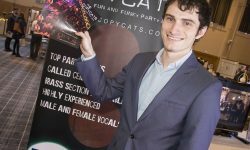 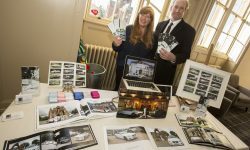 With over 30 exhibitors showcasing their products and services, this was an ideal opportunity for guests to chat to local event specialists and wedding suppliers under one roof. 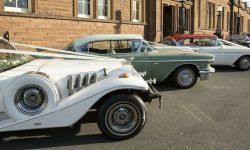 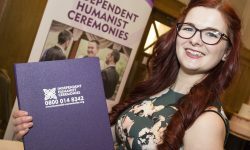 Whether they were looking for a venue or room decor, a wedding dress or a kilt, a photographer or a florist, a car or a disco, they were all here. 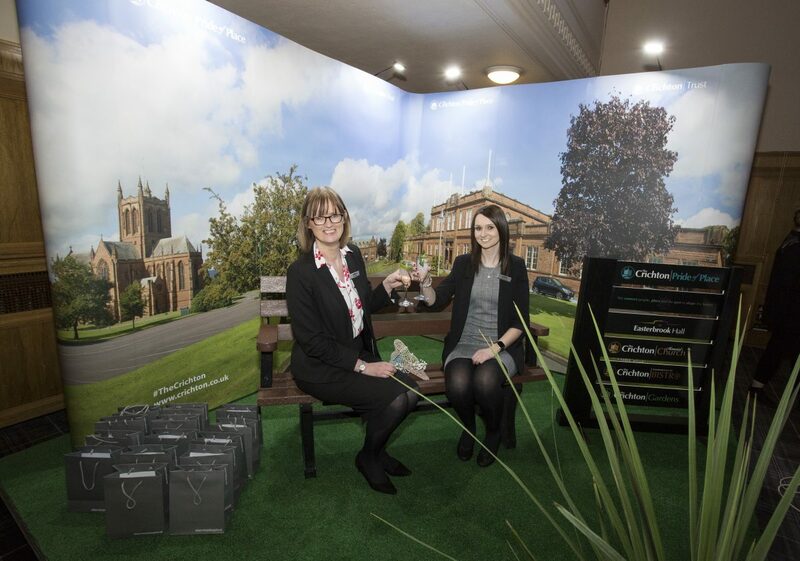 Thank you to everyone who came along as a guest or as an exhibitor. 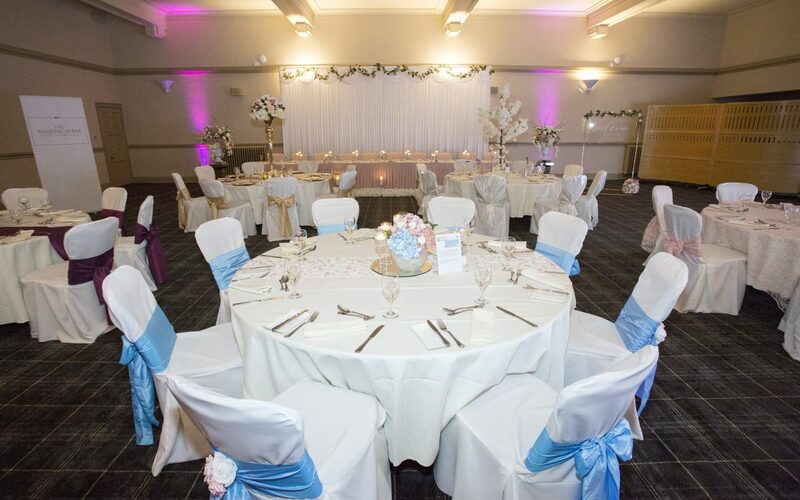 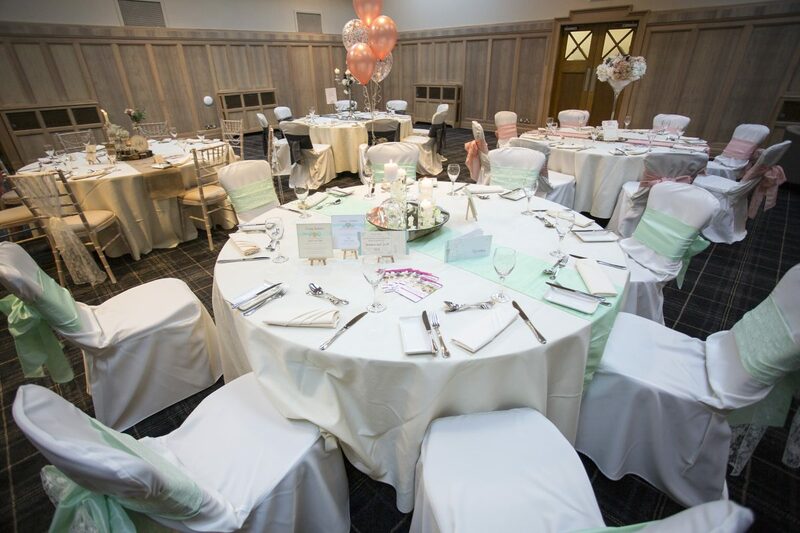 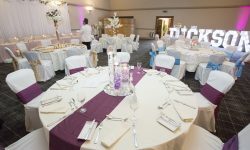 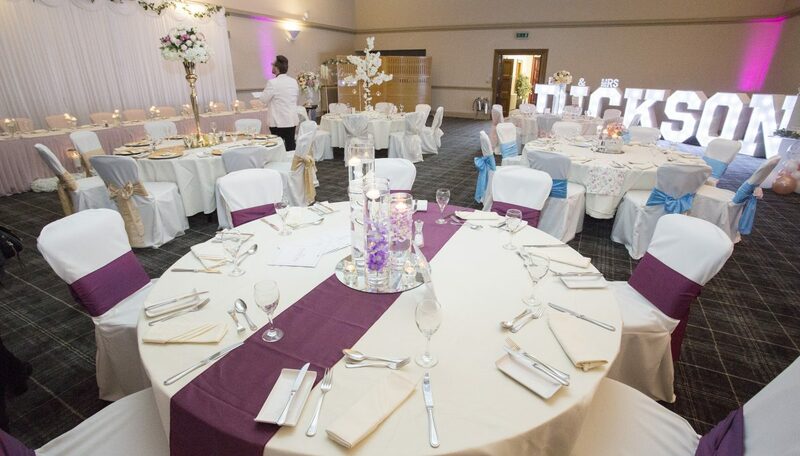 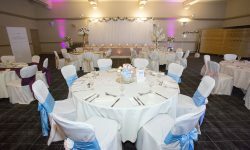 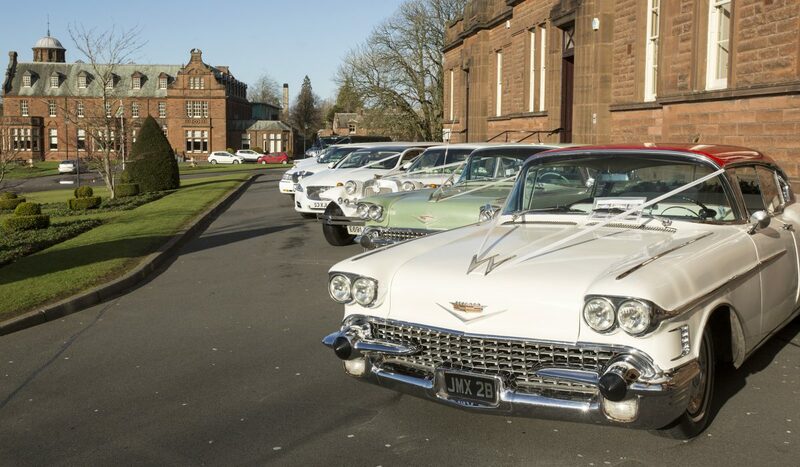 Anyone interested in getting married at The Crichton should call Easterbrook Hall on 01387 702020.